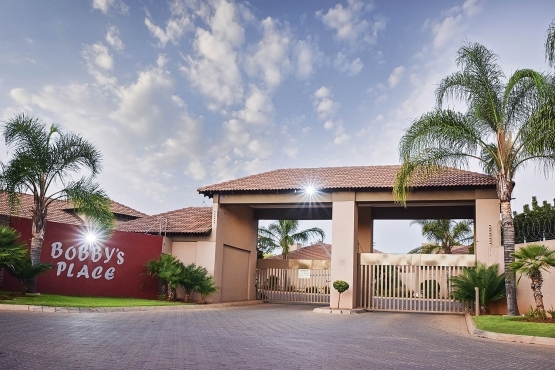 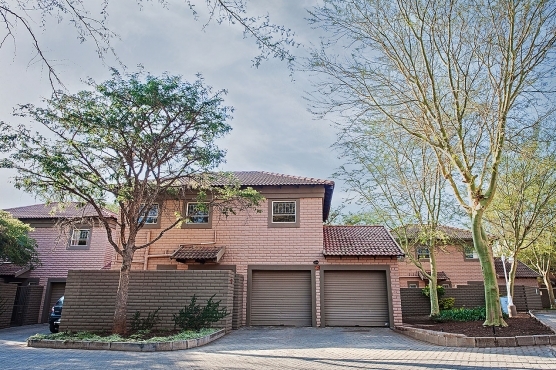 Prominent Witbank Location, Situated 800 meters from Kwa Guqa Mall in Busy Business Hub. 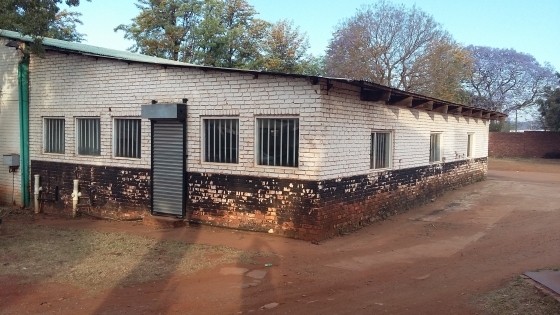 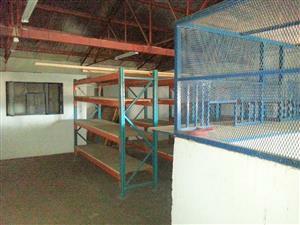 Unit is Fully Furnished With Warehouse Racks And Shelving and Secure Security Systems Installed. 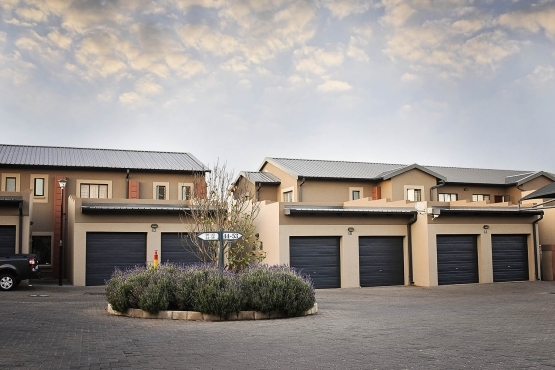 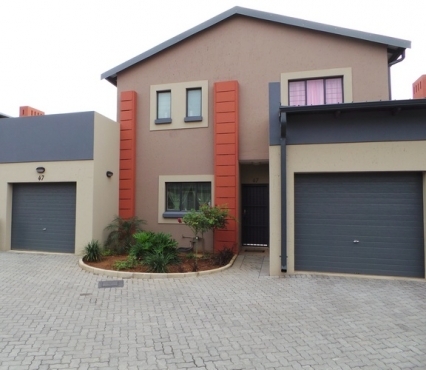 Get an email notification for any Results For Rent in Commercial Property in South Africa when they become available.